Providing you with tailored cover to meet all of your Insurance needs. Management and Professional Products – Management Liability, Professional Indemnity and Cyber Insurance. ​We have access to over 140 Insurers/Underwriting Agencies. 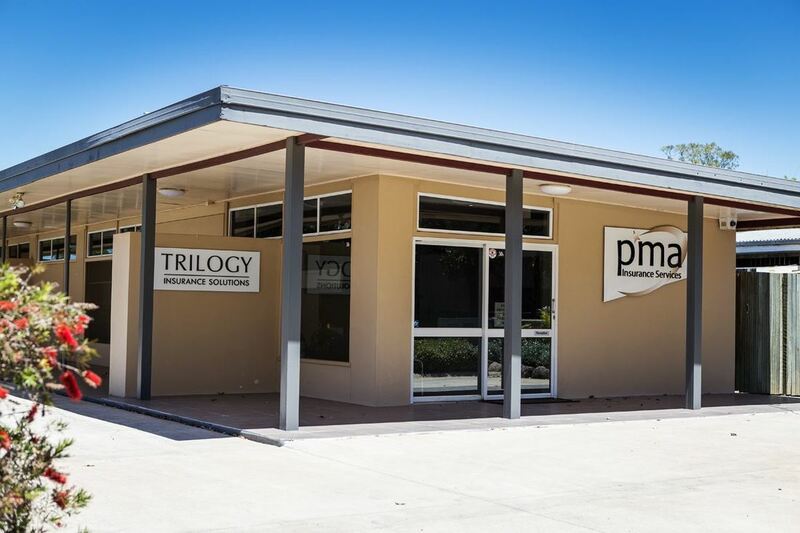 PMA/Trilogy have a dedicated claims staff with a full time claims manager. They will lodge, manage and follow-up on all of your Insurance claims.